For many businesses, buying pallets can feel like a revolving door. They go from one supplier to the next, always on the chase for the lowest possible price. But it pays to find a worthy supplier and treat them as a business partner for the long term. The orders can be filled, the trucks can be gassed up, the products can be inspected, wrapped and ready to go — but without pallets, shipments aren’t going anywhere. Shipping is all about schedules that don’t have any wiggle room, and if a facility gets a big order that requires hundreds of extra pallets that they needed yesterday, only a long-time partner will go above and beyond to make it happen. 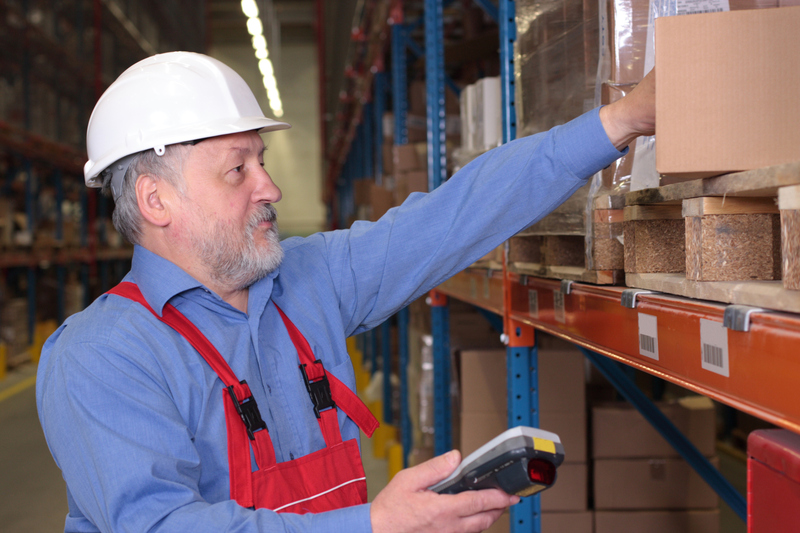 Vendor-managed inventory (VMI) is a tool that a pallet producer can use to make life easier for their partner businesses. Businesses must have enough — but not too many — pallets on hand at all times. VMI lets manufacturers take that responsibility off of the business and put it on themselves. The manufacturer visits the plant a few times a week with a predetermined minimum/maximum count in mind, takes inventory of the pallets and then automatically provides their partner with the exact number they need, so they’re always operating at optimum levels. Like anyone else, pallet manufacturers want long long-term relationships and repeat business. When they find them, they work hard to maintain those relationships by getting them the lowest price possible. It is almost always more expensive to shop for new customers than it is to give the customers they have the benefit of the doubt on cost. The best customers get the best prices. A long-term partner who knows the processes, industry and goals of his or her partner business is in a great position to advise and counsel them on their area of expertise. This may mean recommending more pallets per order to save money on freight. It may mean using a different sized pallet to get more units onto each truck. Either way, inside knowledge that leads to more bang from the buck can only come from a true partnership. When a business finds a pallet manufacturer that considers them a partner and considers that business’s successes and failures to be directly linked to their own, that is not a relationship either should squander. It is common for a pallet producer to quote a price, make a sale, then disappear. But consistent service from a manufacturer that will be there when they’re needed, that will go out of their way to meet schedules and adjust to handle big orders on the fly is a crucial component of any business that moves merchandise.